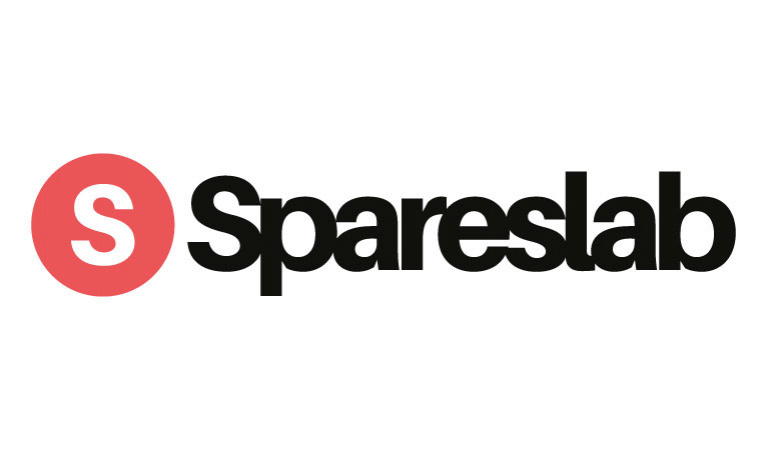 Spareslab is a digital procurement platform for industrial equipment and component parts focused on the shipping industry. Leveraging the power of technology and process innovation, we are driven to overcome transactional issues enabling improved search, competitive pricing, shorter lead time, increased quality and greater payments options. This helps reduce OPEX and drive operational efficiency for all users. Spareslab platform allows user to either 1) search and buy directly from our vendor’s inventory or 2) submit an inquiry and get specific quotes from vendors (particularly useful for customized requirements and rare items). Both offerings combine to cover a wide variety of use cases making the platform always relevant in helping users with their technical procurement requirements.